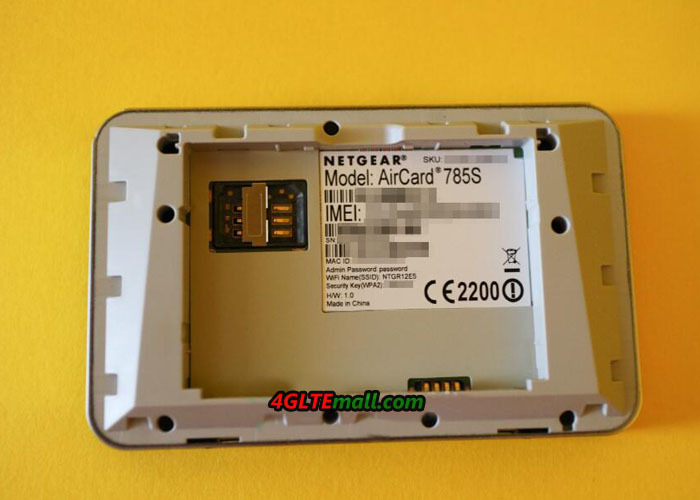 Netgear new mobile router “AirCard AC785” that corresponds to the 3G/LTE was released months ago. It’s a upgraded model from Netgear aircard 762s and with a new design, the aircard 785 looks fashion and cool. So, let’s look at the product. 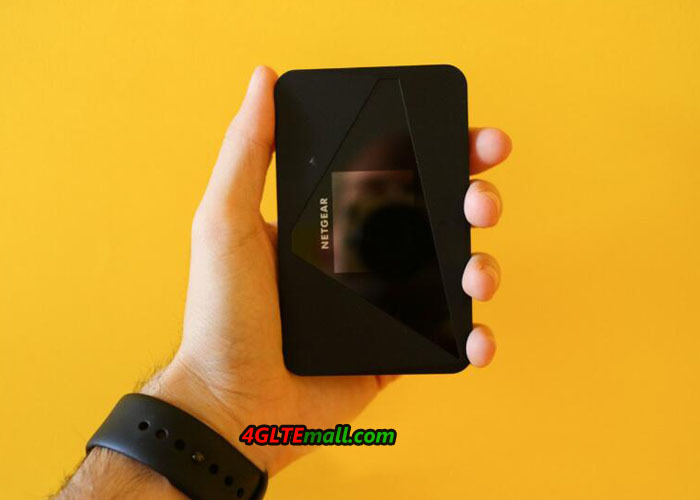 Body size, 109.9mm (length) × 68.9mm (width) × 14.6mm (height), weight has become 127g, as a 4G mobile router, the Aircard 785s is easy to take in a pocket. The device is in black color. Although it has a simple structure, the designed accent triangle piano black so as to surround the front of the display, and fine irregularities is placed on the surface; it receives a quite elaborate impression. 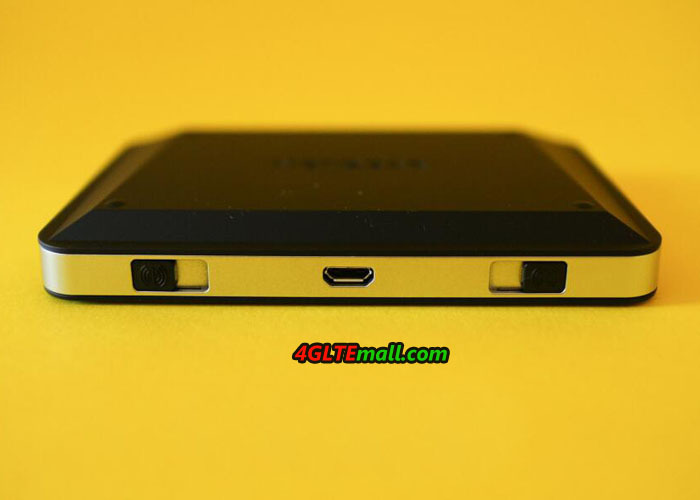 Buttons and connectors are listed on a side surface, the navigation buttons to be used to select the setting items on top of the power button and micro USB ports for charging & PC connection and two antennas connectors at the lower port are provided. Attention, but the antenna port is to show up by sliding. 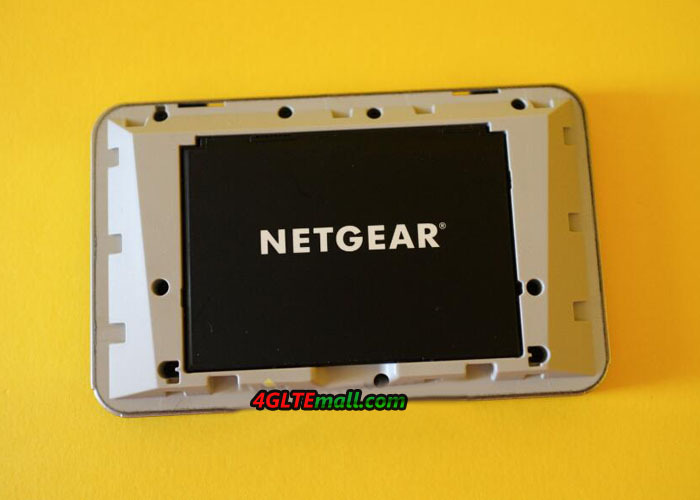 If you want to use the network from the Netgear aircard 785s, a SIM card needs to be inserted by removing the back of the cover. 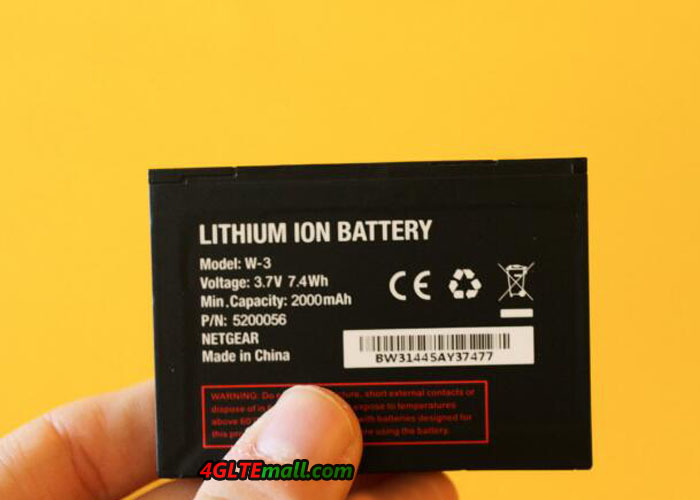 Open the cover, and remove the battery of 2000mAh, but there is no Micro SIM slot, only SIM card slot shows up. Netgear aircard AC785s supports 4G LTE frequency bands (800/850/900/1800/2100/2600MHz) and 3G HSPA+ bands (800/850/1700/2100MHz), it can be used with many network providers in Europe and Asia. Unlike the mobile router that is provided by the operators, the aircard 785s could be used with any operators. Actual usage is not very difficult. But it is necessary to do the setting called “APN” in accordance with the network operators; it can be set from a PC or smart phone. In the case of the PC, Aircard 785s can be set using the browser, but if you want to configure from the smartphone, you need download the Netgear Aircard App first from the Google Play or App Store. By the way, the AirCard app is also available Windows Phone version. Once you have the app installed, you are ready for connection to the AirCard AC785. After the power is turned on, connect the smartphone in the wireless LAN using such as WPS. After connection, when you start the AirCard app, it is possible to do the settings in the “APN” of the “Network”. Using the wireless LAN function to connect a smartphone or PC, the maximum speed will be 300Mbps in 2 x 2 MIMO support of IEEE802.11n. In the standard, user can switch the 2.4GHz to 5GHz, and the AC785S can also be switched to the simultaneous use of the 2.4GHz/5GHz. The feature that allows this simultaneous use is the very unique features of this product. In a typical mobile router, there is a case to switch the 2.4GHz or 5GHz exclusively, in this Aircard 785s, both the two bands can be used at the same time. Therefore, even if the number of connection is increasingly, by distributing the terminal connected to the 2.4GHz and 5 GHz, it is possible to disperse the traffic. In the setting from the main display, the 2.4GHz / 5GHz both use the same SSID, it can be set individually by using the Setup screen to be the “main Wi-Fi” and “secondary Wi-Fi”. However, I want to note one is the limit of the 5GHz band. In this netgear AC785S, the channels of the 5GHz band has become a W52 of 36/40/44/48, this band is prohibited outdoors (outdoor of available W56). If you want to use indoors at home or conference room, you can take advantage of the 5GHz band in full. Further, in the Aircard 785, in order to extend the operating time on battery, the standard radio wave output of the wireless LAN is set low. For battery life, it was subjected to a test of 7 hours 24 minutes in a row. The battery capacity is 2000mAh large and as a mobile router, the measured result of more than 7 hours is not bad, but decent. In default, the brightness of the screen is set to “bright”, and the screen could be set to blink the entire surface of the LED during the communication is enabled. By adjusting these settings, it would also be possible to extend a little more working time of the netgear AC785S. 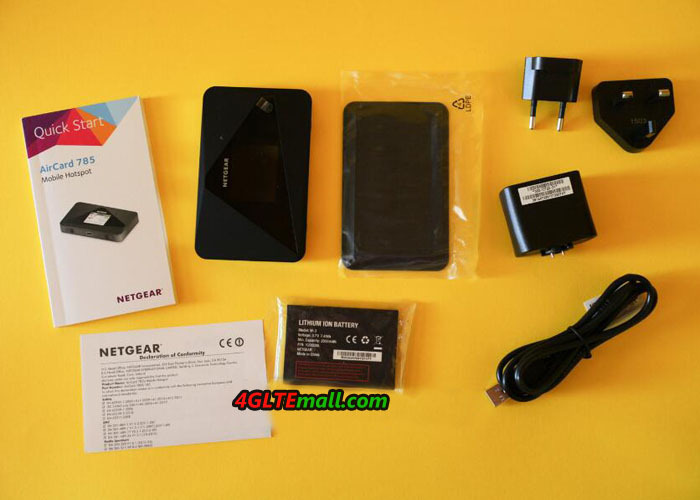 The Netgear mobile router “AirCard AC785” is with a reasonable price, and with a solid basic design, a bargain impression. 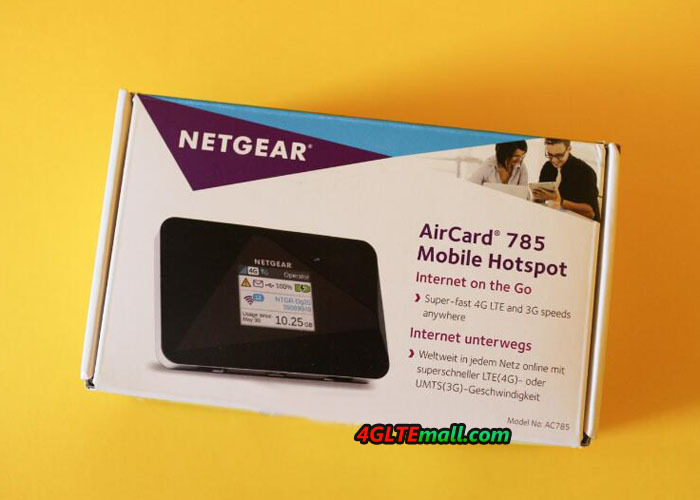 Considering the growing needs that want to use in a variety of equipment such as a PC or a tablet, it’s likely to say that Netgear aircard 785 is quite easy-to-use. Some customers may say that their smartphone can also work like a 4G mobile router, that’s right, many smartphones have the same functions, but considering the power consumption when activating the Hotspot function, an extra mobile pocket router may be necessary in most cases. 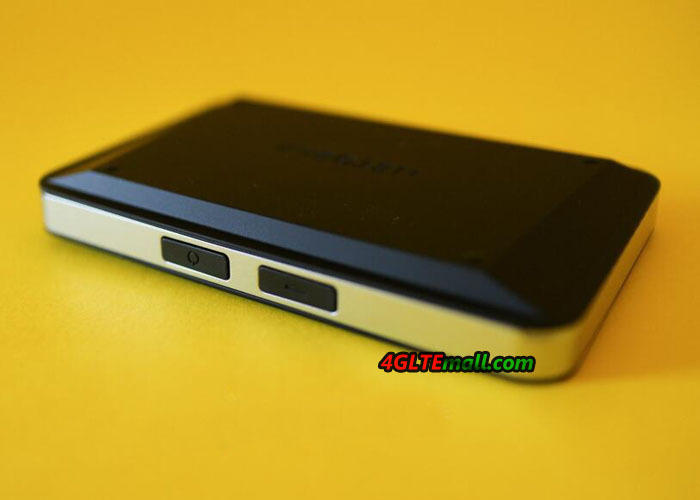 Actually, Netgear has also presented many new 4G mobile hotspots with high level, such as LTE Cat6 Mobile Hotspot Netgear Aircard 790 and Latest LTE Cat11 mobile hotspot Netgear Aircard 810s. If you prefer to the latest units with future-proof, you can consider the Aircard 790s or Aircard 810s.